The mission of Lynwood Unified School District, the cultivator of innovative thinkers, is to ensure each student fearlessly achieves his or her highest academic and personal aspirations while contributing to the greater society through a unique system distinguished by people of great character who inspire and lead by example; the instilling of courage to be creative; the transformative uses of technology; safe and clean environments and the honoring of all voices of our community. 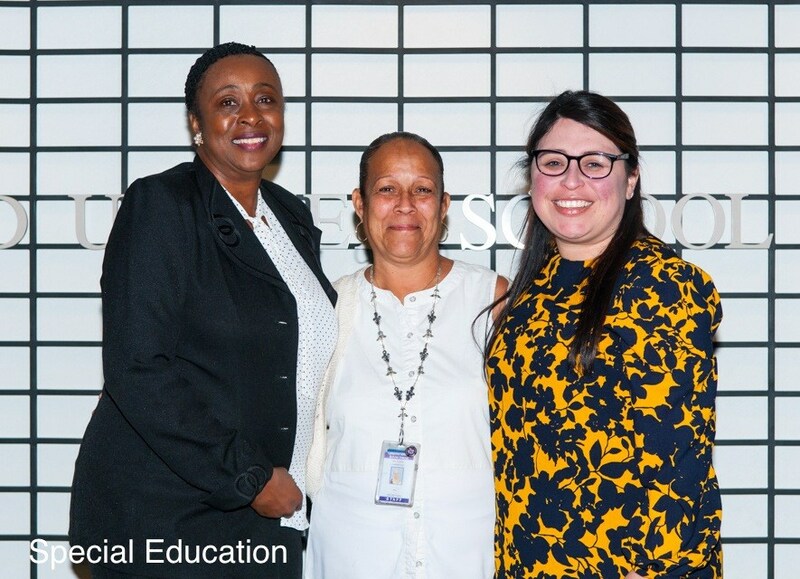 The Lynwood Unified School District's Special Education Department is committed to the educational success of students who have disabilities. Our department provides services for students with disabilities from our Early Start (Pre-school, age 3) through age 22 years. 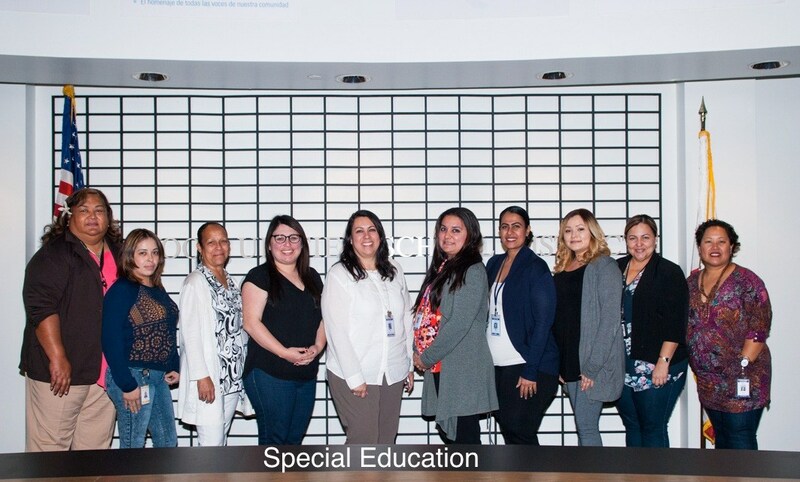 The Lynwood Unified School District Special Education staff is committed to providing specialized academic, behavioral and social-emotional supports and services to continuously improve student outcomes. Together we will proactively engage all stakeholders in meaningful collaboration to develop and maintain collective efficacy.